VANCOUVER- Air Canada announced the introduction of the only non-stop flights from Vancouver to Delhi, India beginning October 20, 2016, in time for Diwali festivities. The seasonal, three-times weekly flights complement Air Canada’s Toronto-Delhi non-stop service launched last fall. To promote the new Vancouver-Delhi route, Air Canada is offering special introductory fares starting as low as $999 round trip, all-in. Tickets are now available for purchase on aircanada.com and through travel agents. Flights will operate three-times-weekly October 20, 2016 to April 8, 2017 with Air Canada’s state-of-the-art Boeing 787-9 Dreamliner aircraft featuring 30 International Business Class lie-flat pod suites, 21 Premium Economy and 247 Economy Class seats with upgraded in-flight entertainment at every seat throughout the aircraft. Air Canada is the first North American carrier to offer Premium Economy services that feature priority boarding, check-in and baggage handling in addition to a separate, spacious cabin with premium meal and beverage services. 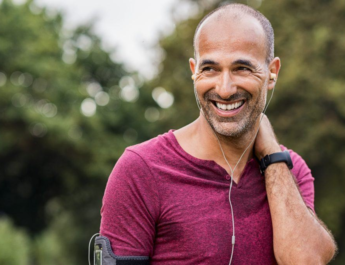 All Air Canada flights provide for Aeroplan accumulation and redemption and, for eligible customers, priority check-in, Maple Leaf Lounge access, priority boarding and other benefits. Due to Daylight Savings Time, DEL arrival/departure timings will be one hour earlier during the following periods: Oct 21 – Nov 6, and Mar 12 – Apr 8. 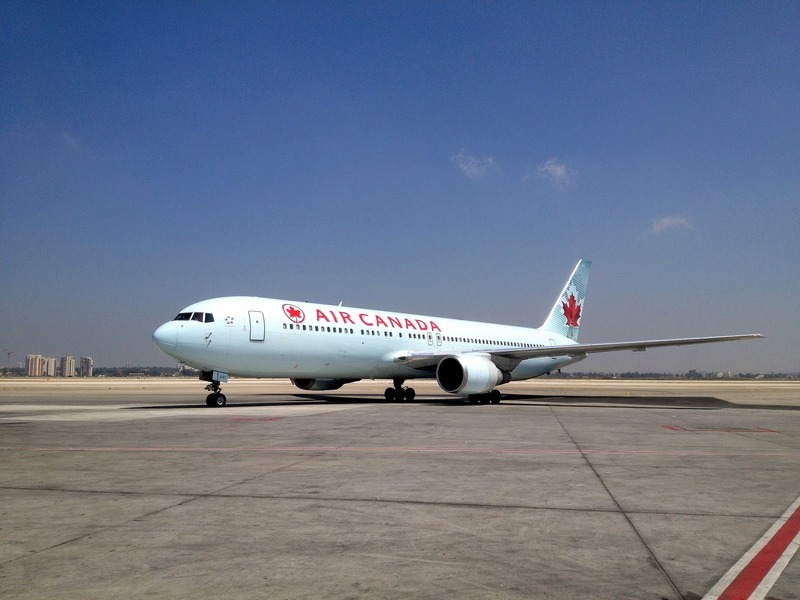 Air Canada has optimized connections to and from the carrier’s extensive Western Canada and Western U.S. network through the airline’s Vancouver hub, and in Delhi, Star Alliance partner Air India offers excellent connectivity across the Indian subcontinent. This summer, Air Canada will be launching new international services from Vancouver-Brisbane, Vancouver-Dublin, Toronto-Prague, Toronto-Budapest, Toronto-Warsaw, Toronto-Glasgow, Toronto-London Gatwick, Toronto-Seoul, Montreal-Casablanca and Montreal-Lyon. 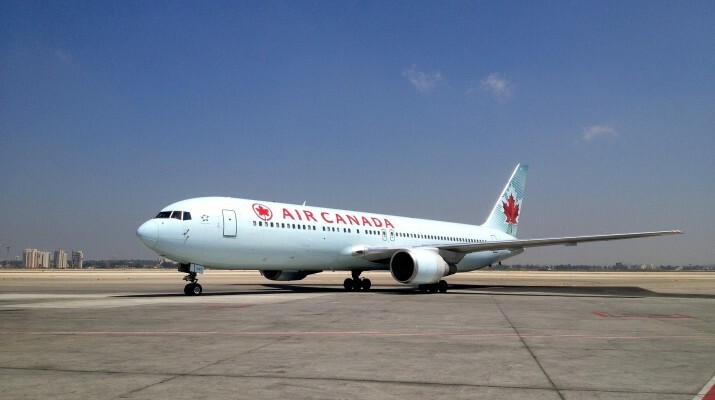 Air Canada is Canada’s largest domestic and international airline serving more than 200 airports on six continents. Canada’s flag carrier is among the 20 largest airlines in the world and in 2015 served more than 41 million customers. Air Canada provides scheduled passenger service directly to 64 airports in Canada, 55 in the United States and 87 in Europe, the Middle East, Africa, Asia, Australia, the Caribbean, Mexico, Central America and South America. Air Canada is a founding member of Star Alliance, the world’s most comprehensive air transportation network serving 1,321 airports in 193 countries. 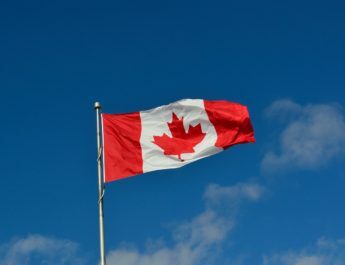 Air Canada is the only international network carrier in North America to receive a Four-Star ranking according to independent U.K. research firm Skytrax. For more information, please visit: www.aircanada.com, follow @AirCanada on Twitter and join Air Canada on Facebook.